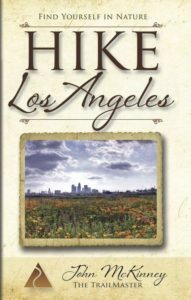 In an effort to connect Angelenos with the natural world nearby, John McKinney, aka The Trailmaster, has announced publication of his new pocket guide HIKE Los Angeles: Best Day Hikes in L.A.’s Parks, Preserves & Special Places. The guide is the latest release in The Trailmaster Pocket Guide Series, created especially for hikers and designed to fit perfectly in the hiker’s pocket or pack. 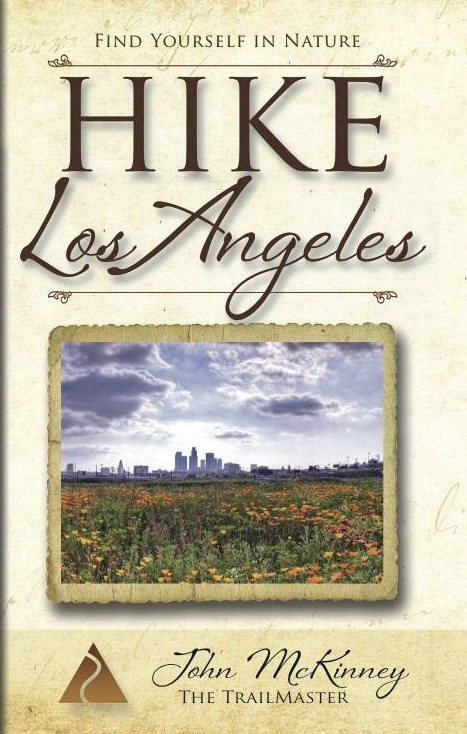 During his 18-year stint as the Los Angeles Times hiking columnist, McKinney’s accounts of hikes along the edges of metropolis proved to be among the most popular with his readers. Enjoy healthy workouts, discover hidden beauties, and reconnect with nature on trails easy-to-reach by car, bus or rail. Saunter along the Arroyo Seco, stride around Silver Lake, and trek the Baldwin Hills and Verdugo Mountains. Get grand views of the metropolis with ascents to Angel’s Point, Signal Hill and Getty View Overlook. HIKE Los Angeles (paperback, $9.95) HIKE Griffith Park & Hollywood Hills, and other Trailmaster Pocket Guides are available from Amazon, REI stores and select retailers, and TrailmasterStore.com. For more information about other books and talks by John McKinney or interview requests, visit www.TheTrailmaster.com or call 805-845-7102. About the Author John McKinney, aka The Trailmaster, is the author of 30 books about hiking including HIKE Southern California: A Day Hiker’s Guide and the narrative Hiking on the Edge: Dreams, Schemes and 1600 Miles on the California Coastal Trail. A passionate advocate for hiking and our need to reconnect with nature, John shares his expertise on radio, TV, online, and as a public speaker.